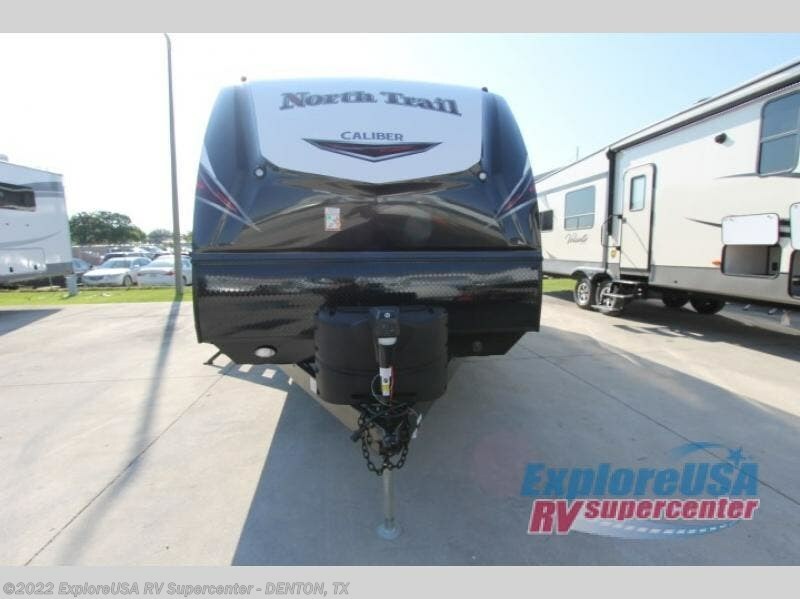 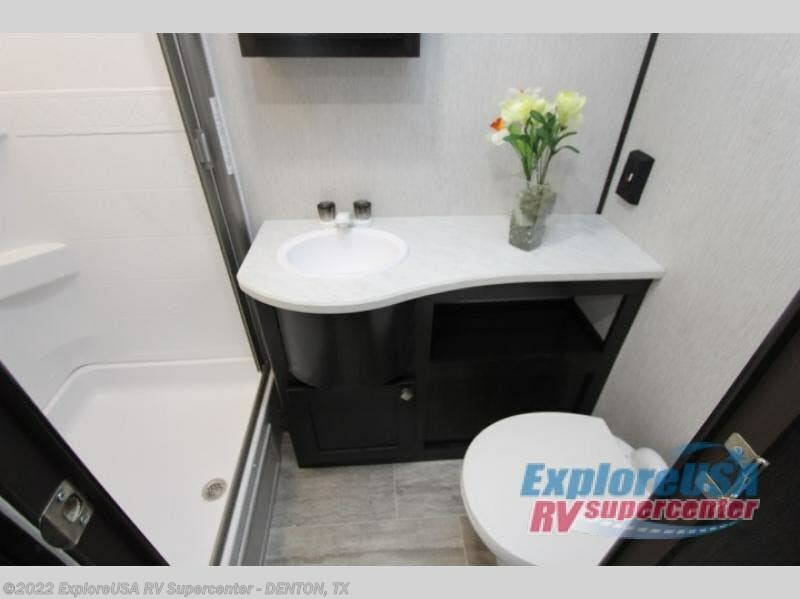 Whether you are looking for a quiet retreat at a nearby campground or across the state, come choose this North Trail 31QUBH travel trailer! 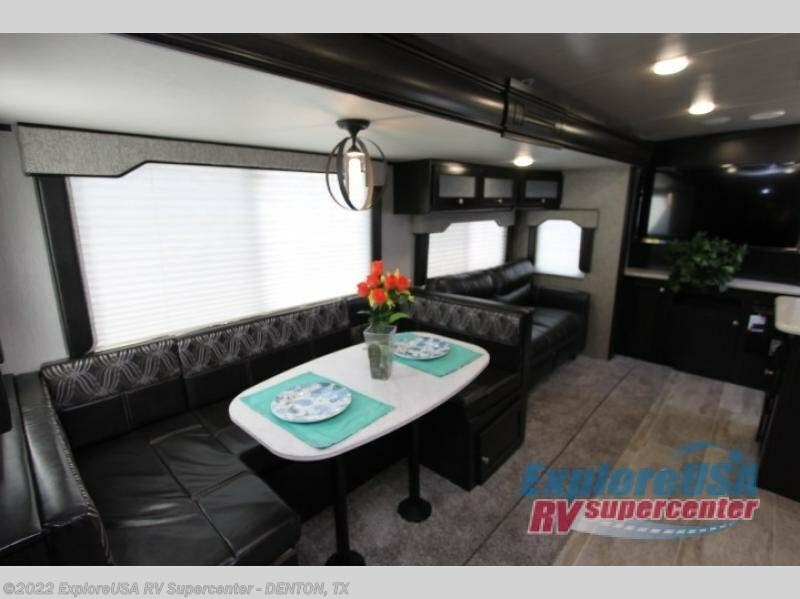 Within the slide out there is a U-shaped dinette where you can enjoy your meals or at night you can convert this area into additional sleeping space. 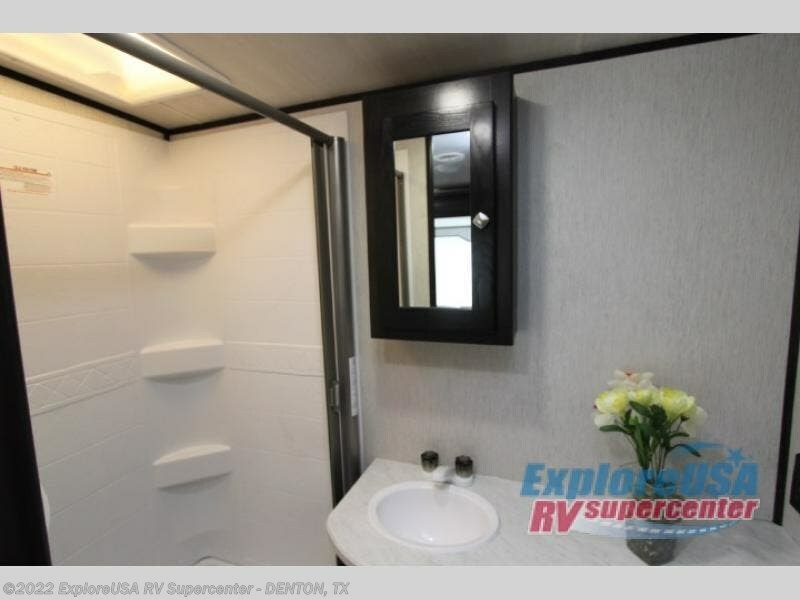 The rear bunkhouse is a spot that your kids will enjoy! 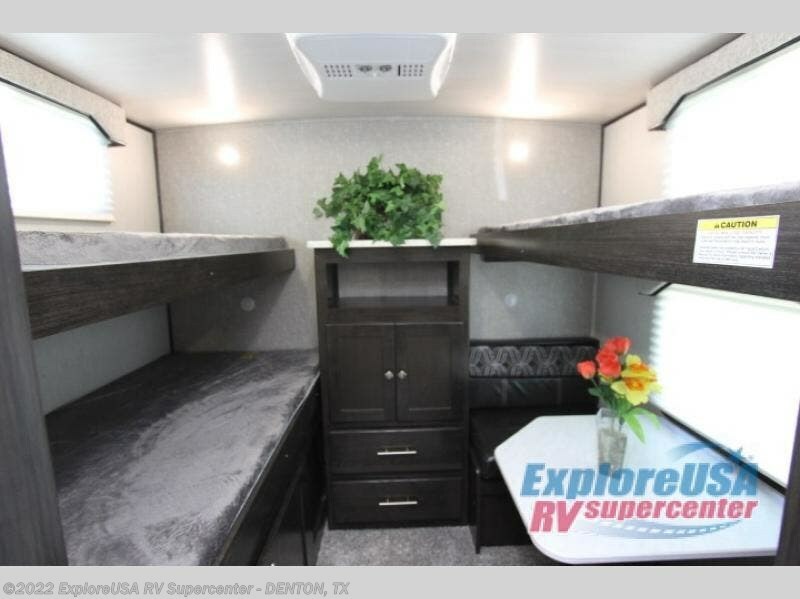 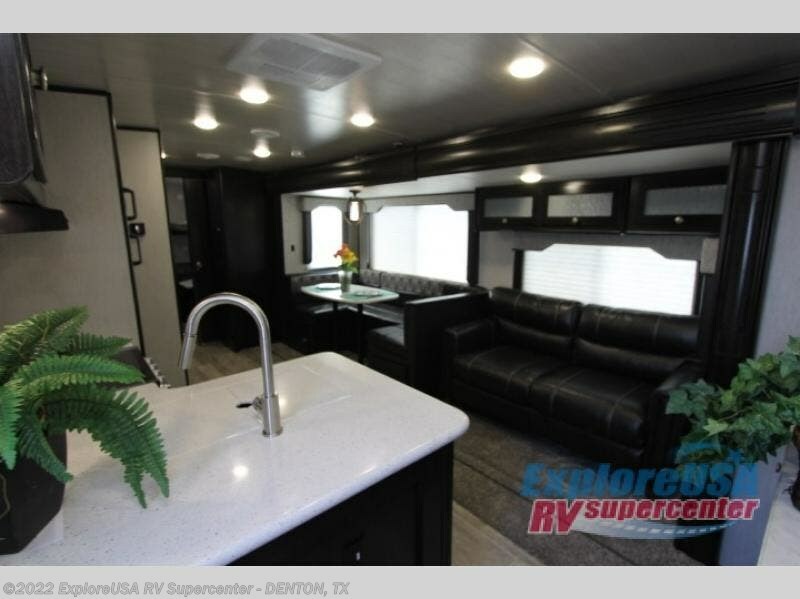 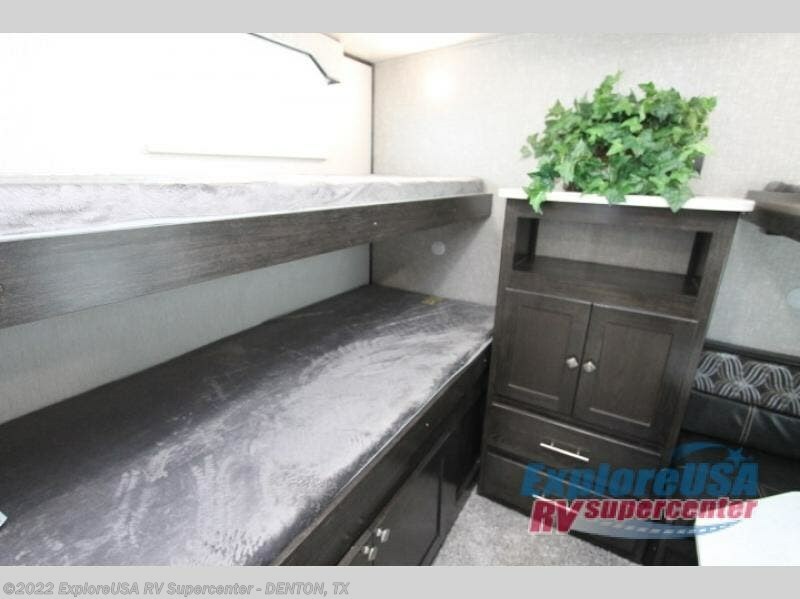 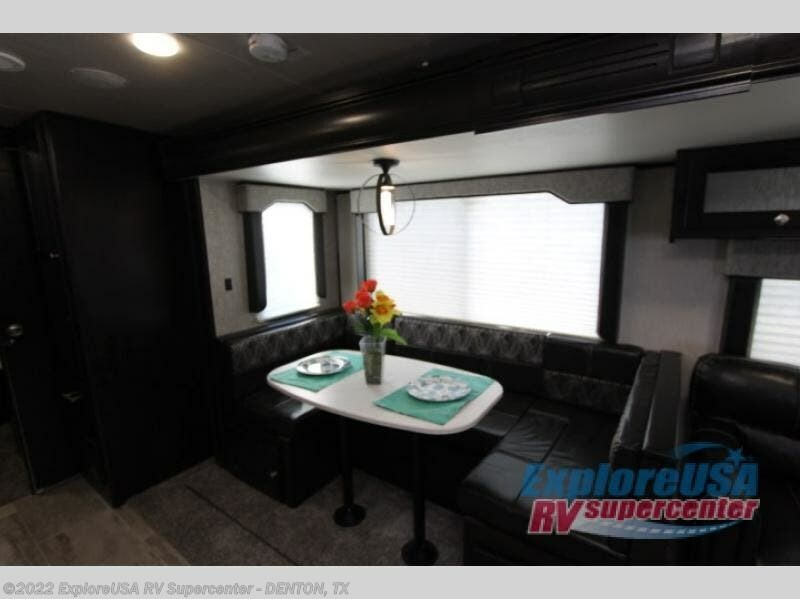 Here there is a dinette as well as two upper bunks. 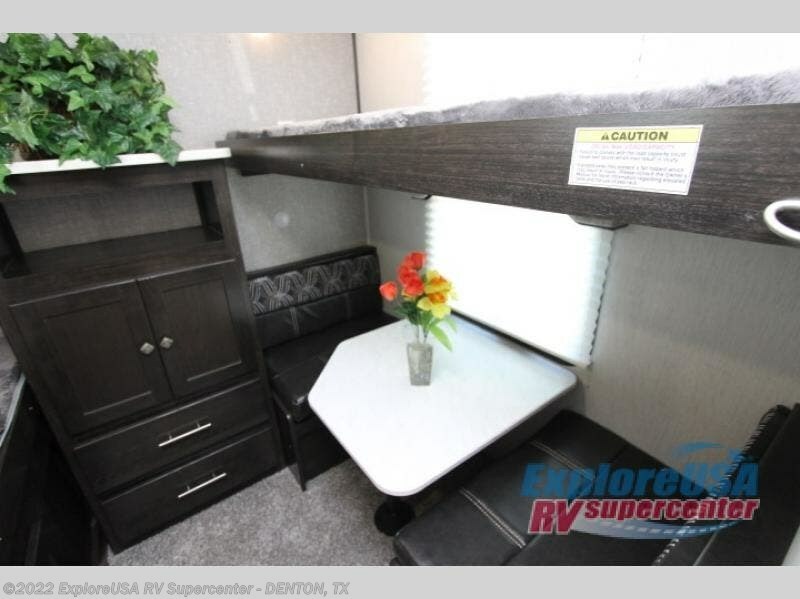 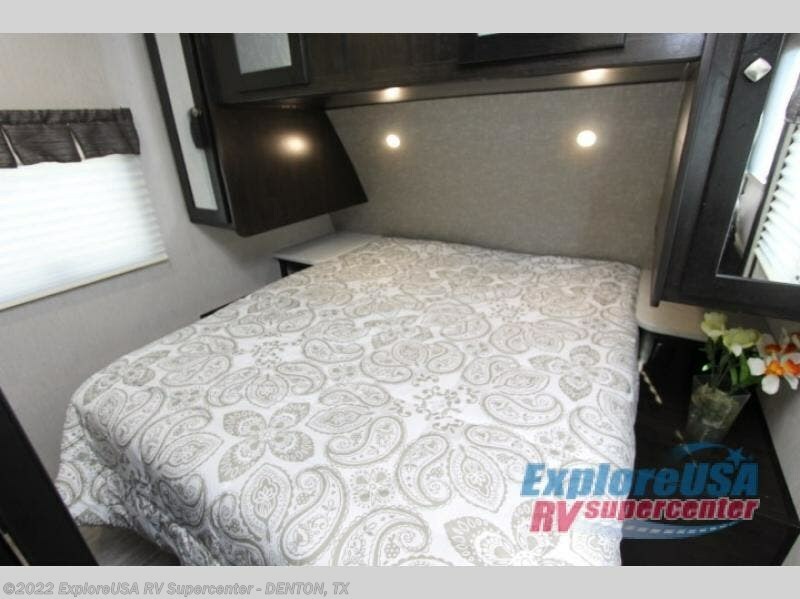 In the private front bedroom there is a queen bed plus plenty of storage. 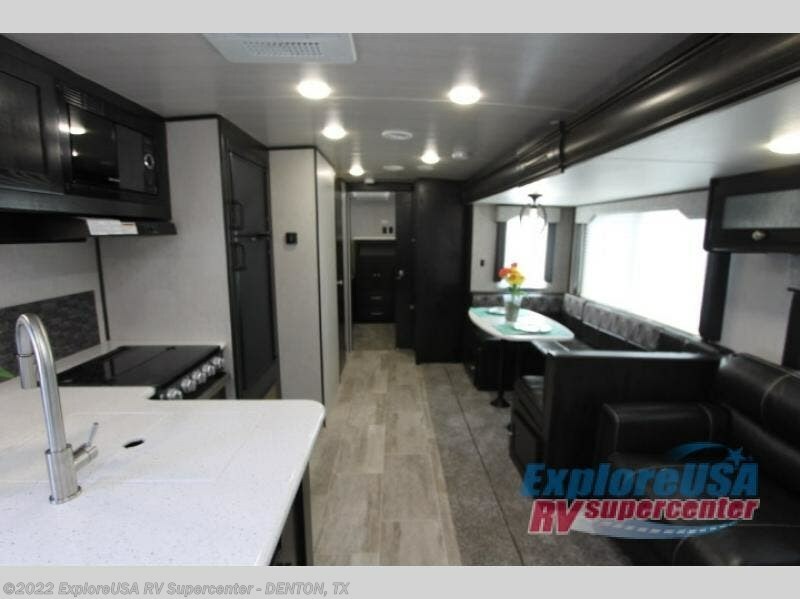 With the outside kitchen you can grab a snack or throw a few hamburgers or hot dogs on the grill while you watch your kids play or ride their bikes! 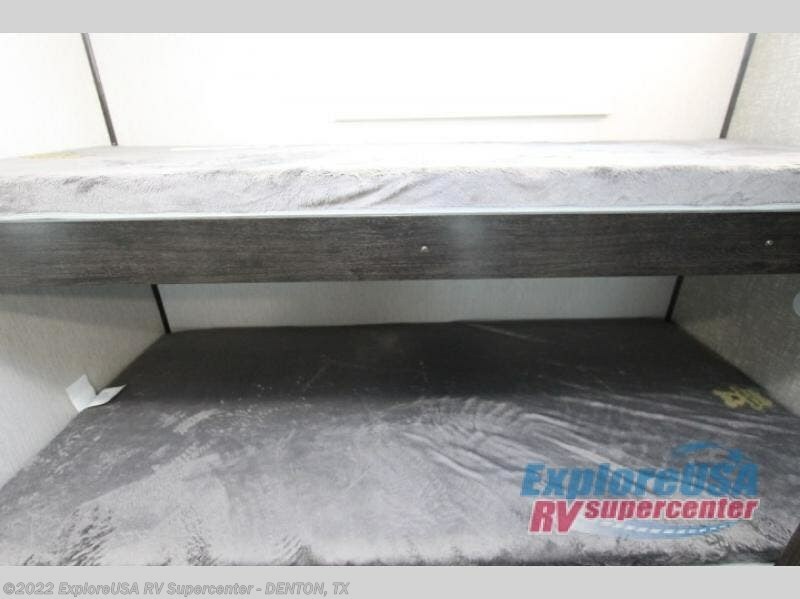 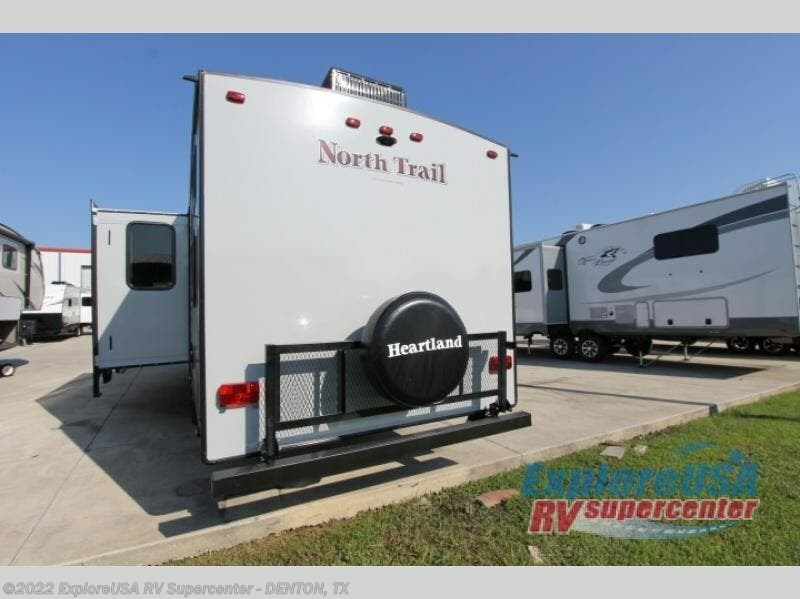 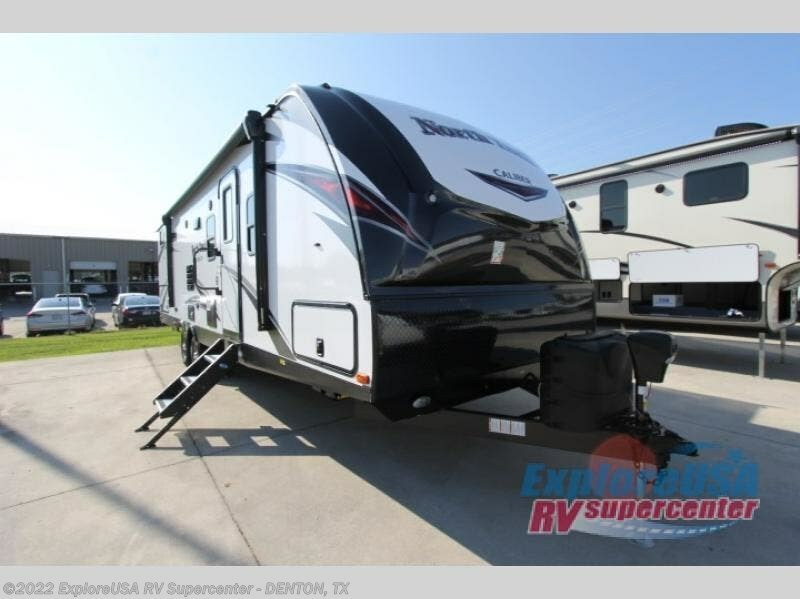 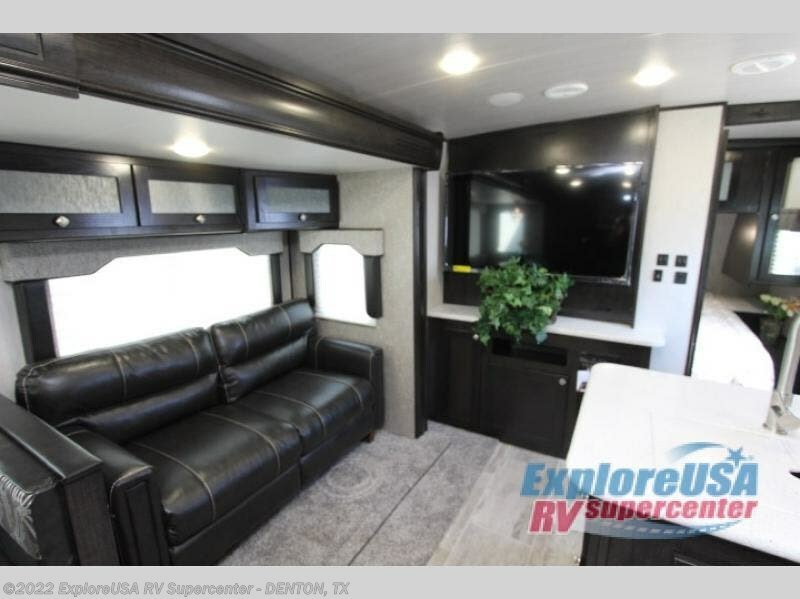 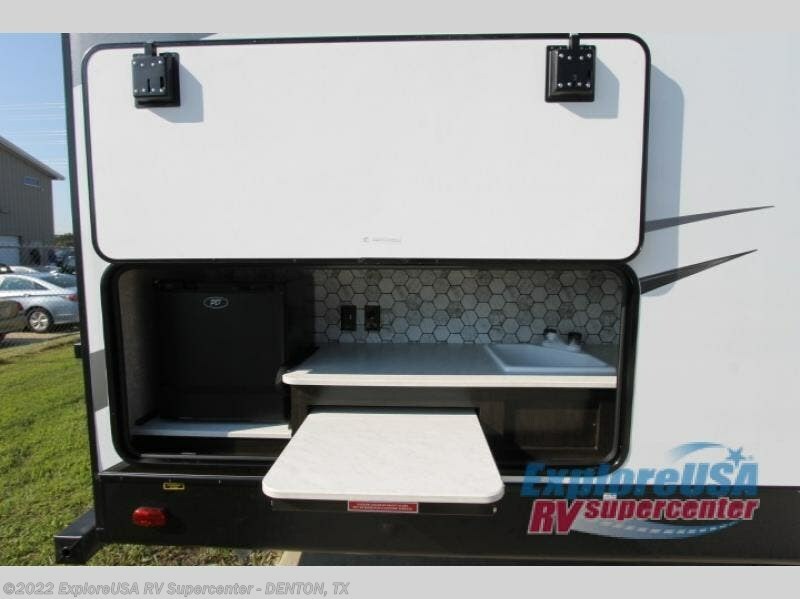 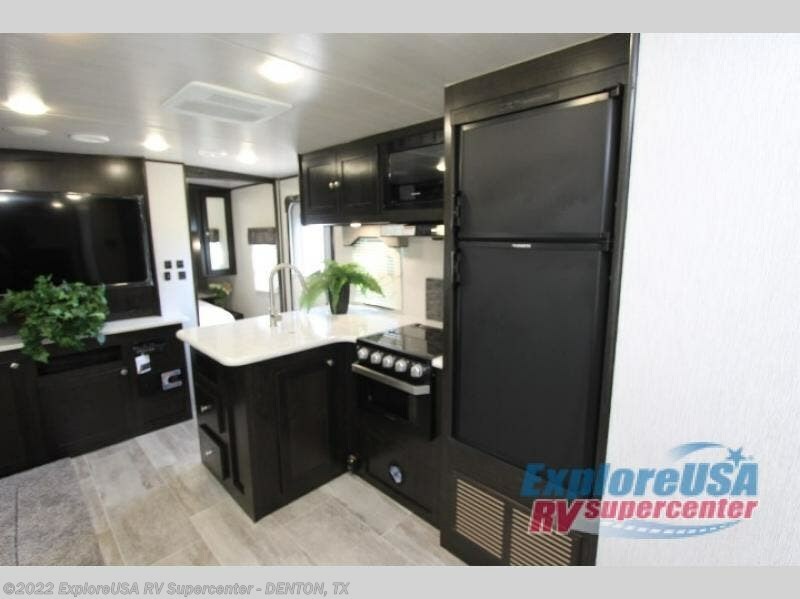 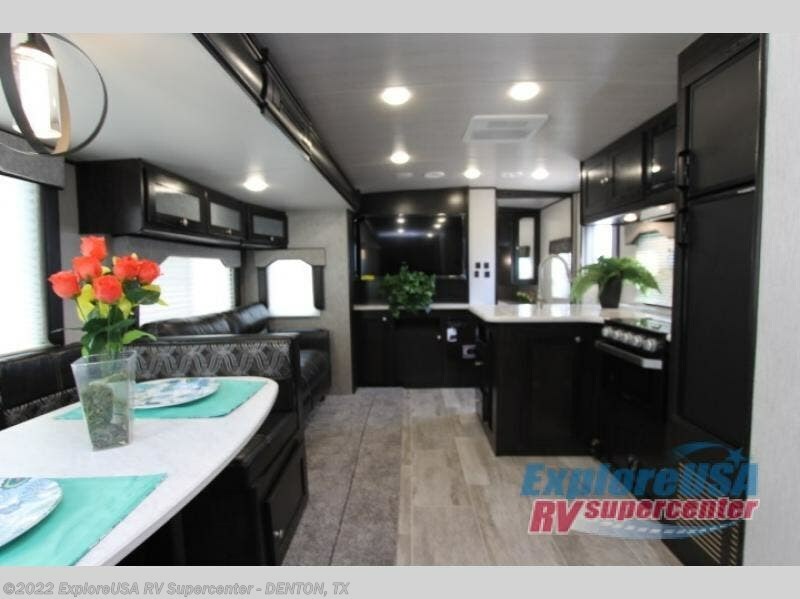 Check out Stock # D2520 - 2019 Heartland North Trail 31QUBH King on heartlandrvsource.com!